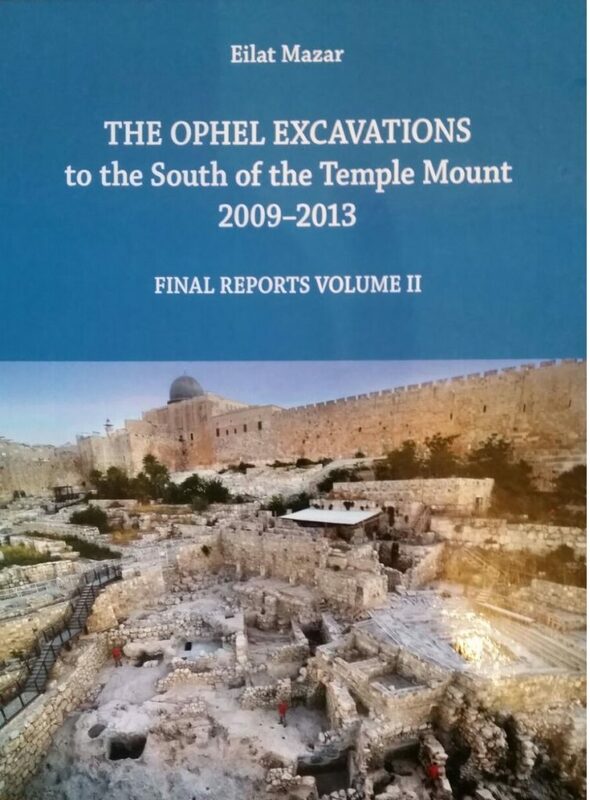 JERUSALEM – After more than four years, our excavations on the Ophel have begun again this week under the direction of archaeologist Dr. Eilat Mazar. 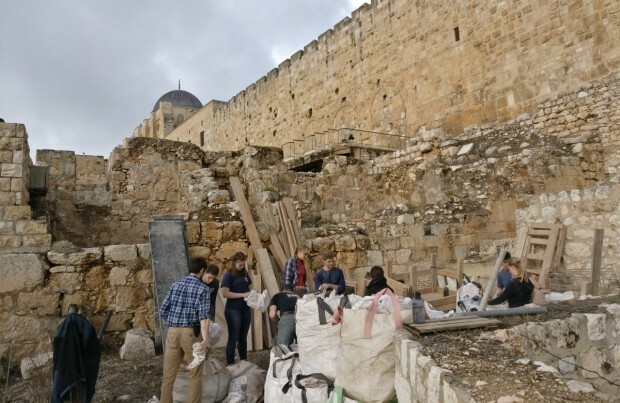 The team has begun by cleaning and clearing debris at the site, reinforcing walkways and steps, and making ready general preparations for the excavation work to begin. There are two primary areas of focus for this coming dig. 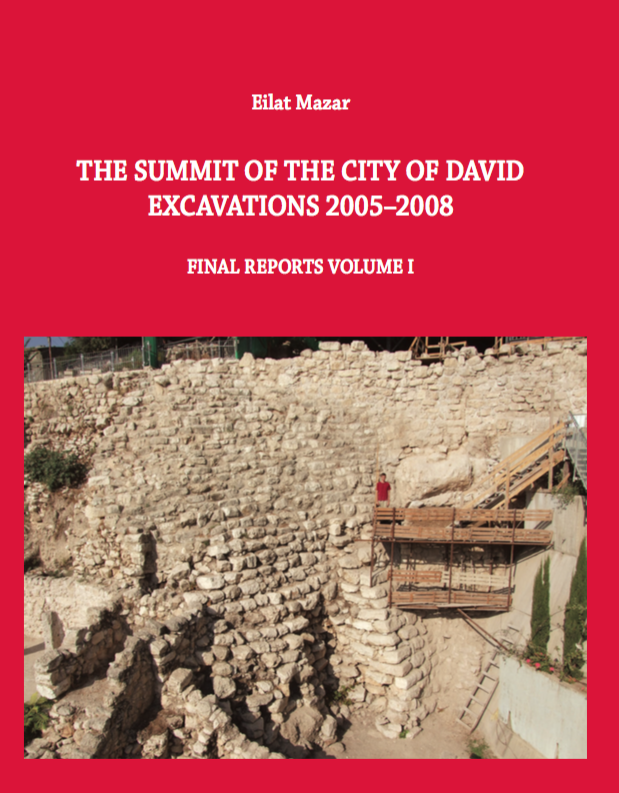 The first will be familiar to Key to David’s City readers—a continuation of excavations in the large Area B Cave (partially excavated in the 2013 season—see a video of this cave here. The cave is now classified as Area M). We will be looking to understand just what the cave was used for during its various phases of use, from the Byzantine period all the way back to (potentially) the First Temple period or even earlier. The second area will be a continuation of the upper part of Area A (2013), along with breaking ground into a large adjacent zone of the same structure. 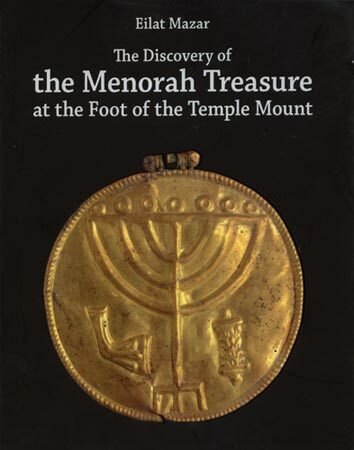 This will be classified as Area D. One of the primary goals is to find the continuation of the Byzantine House, within which was found the golden menorah treasure horde. 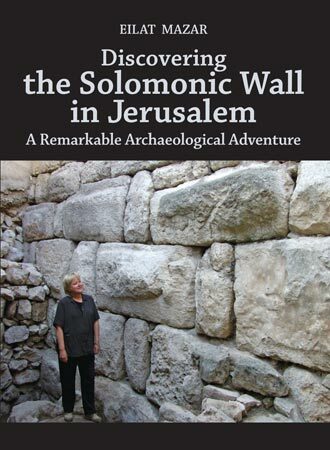 “We are delighted to go back to the site and reveal its most fascinating layers of Jerusalemite history,” Dr. Mazar commented. We’re certainly excited for another round of digging! 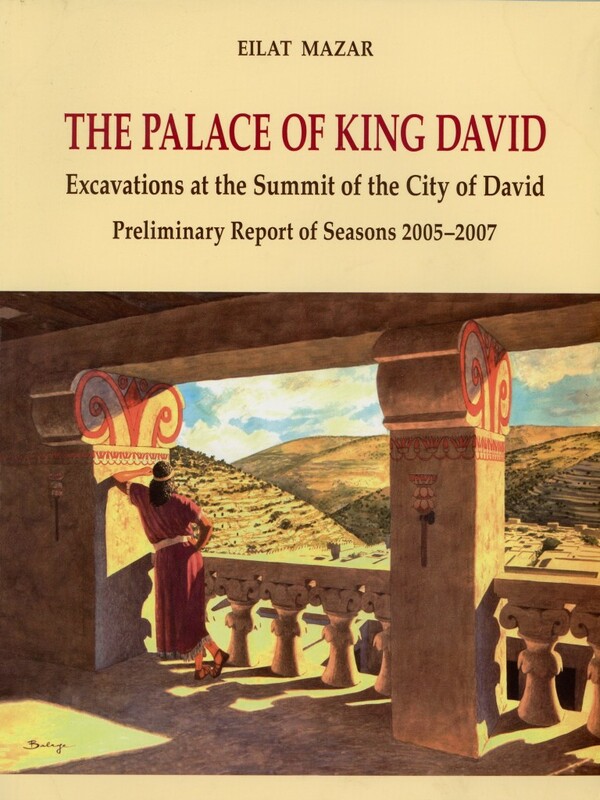 Stay tuned to keytodavidscity.com to keep current with the new discoveries, write-ups and video entries. I’m very excited for the new season of excavations. I look forward to the updates and the findings. I enjoy all the photos and videos to watch too. Thank you for having this website to share in the excitement. Every one of doctor Mazar’s Digs gets more exciting. The anticipation of this one is the best yet. Thanks to everyone working on this dig and for sharing it with all of us. Cheering the Beginning of this dig, wonderful pictures and past videos,Thank you for keeping us up to date and for the work of all the diggers!